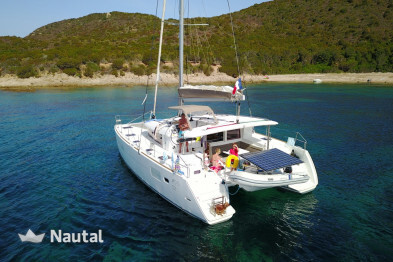 Go traveling and sailing on the waters of the French Riviera aboard this wonderful catamaran 12 meters long, up to 12 passengers maximum. 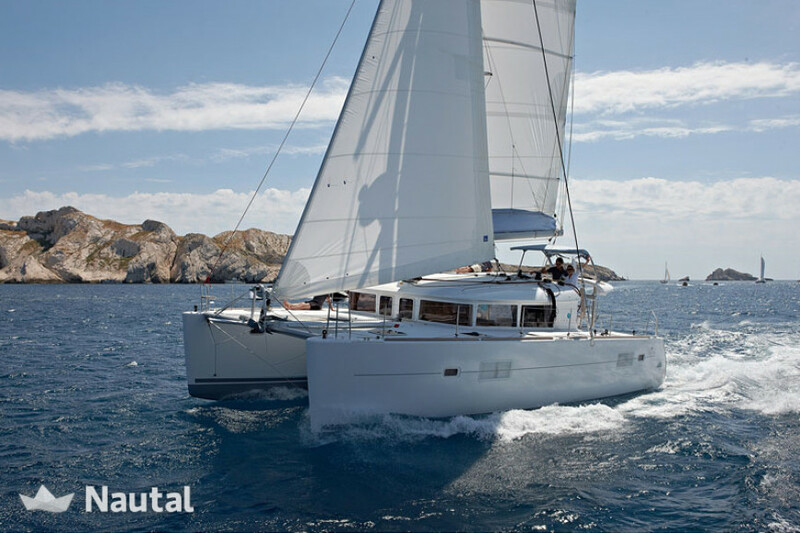 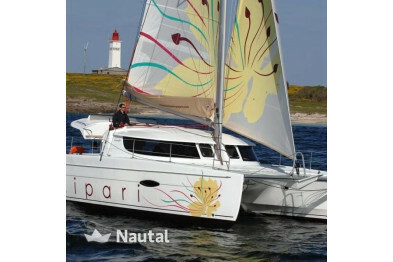 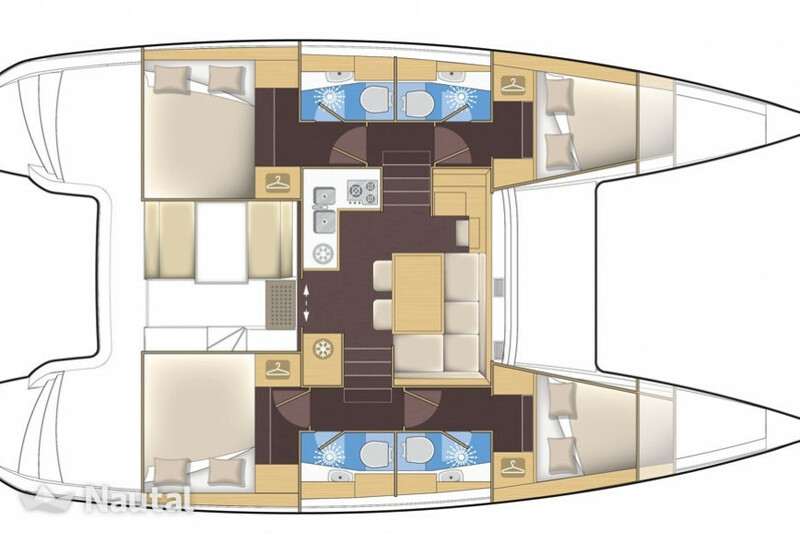 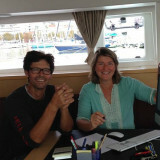 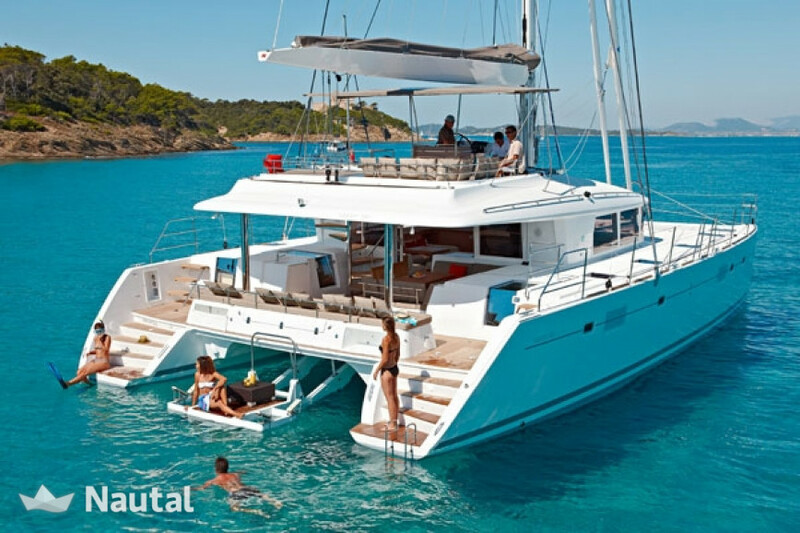 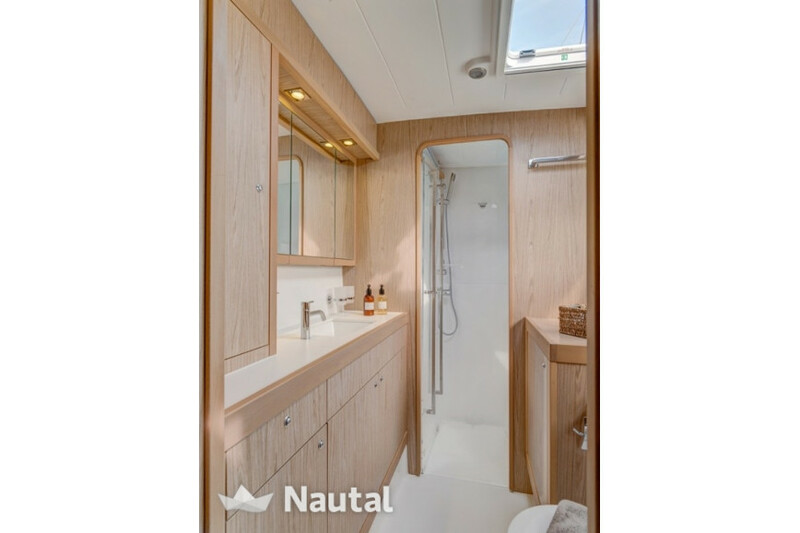 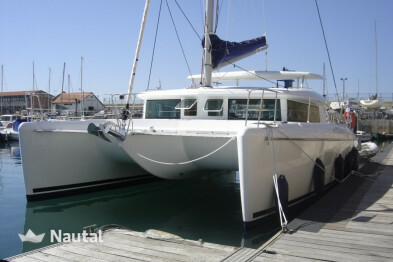 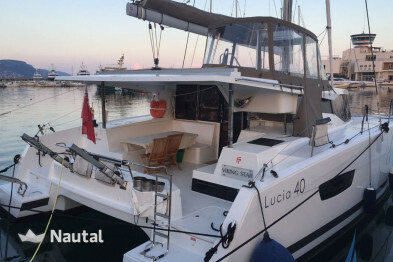 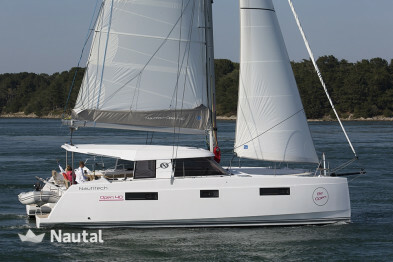 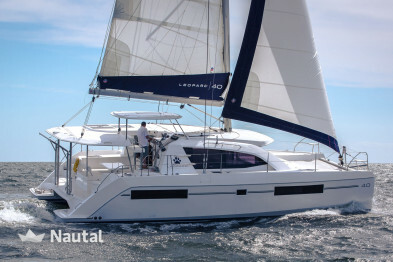 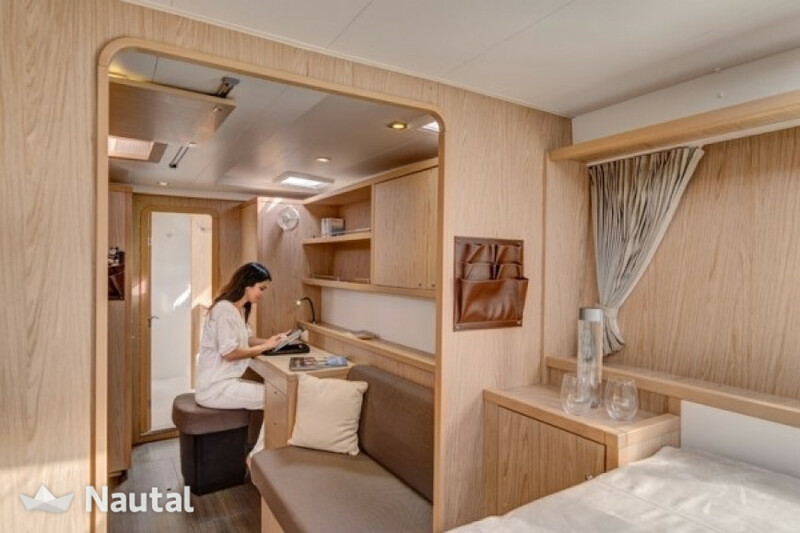 With 4 double cabins, 2 beds simple and 4 shower / WC, enjoy the comfort that this catamaran will offer. 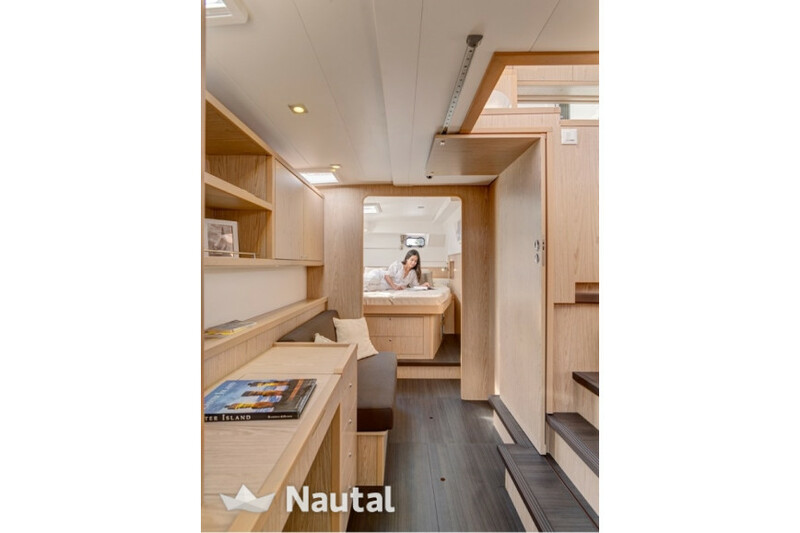 It is elegant and efficient. 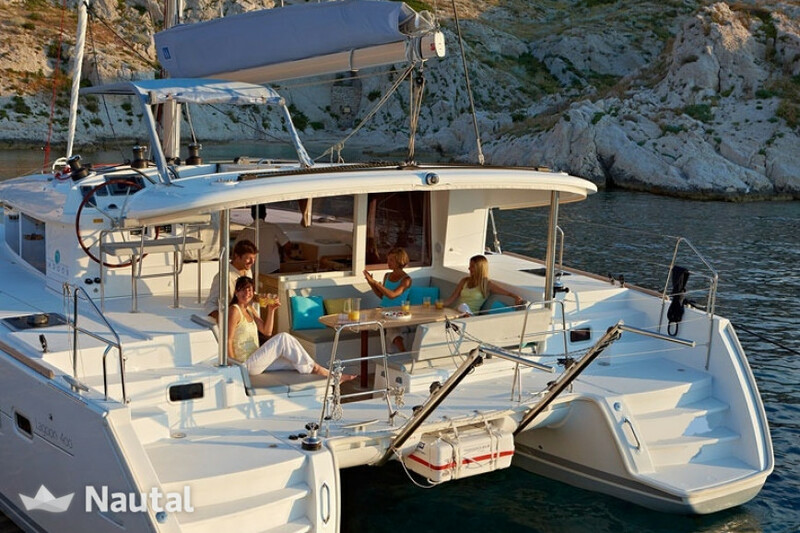 Get out with friends or family!